 This Roughing It Camp Office is located at 936 Dewing Ave, Suite G (second floor), Lafayette, CA. 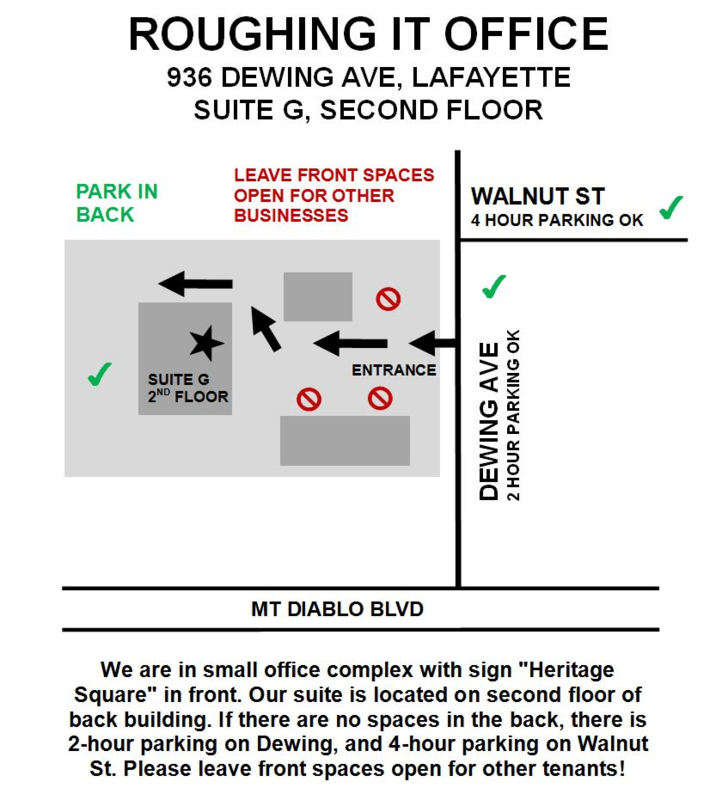 Roughing It Office is located on the left hand side of Dewing in a business complex. We are in the back building on the second floor. Make right onto Dewing Ave.